The Chief Executive Officer (CEO) of England Boxing, Paul Porter, is to leave the organisation in the middle of January 2017 to take up a new role working in international sports event management. England Boxing will begin the process of recruiting a new Chief Executive in December 2016 and aims to make a new full-time appointment in early 2017. Porter has been CEO of England Boxing since September 2015 having initially taken the role on an interim basis before securing the position full-time in May 2016 following an open recruitment process. England Boxing is a stakeholder in GB Boxing and has two seats on its 12-person Board of Directors. Paul Porter said: “I have thoroughly enjoyed my time as CEO of England Boxing however the opportunities I am taking up will move my career in the direction I want it to go and have come along a little earlier than I had anticipated. 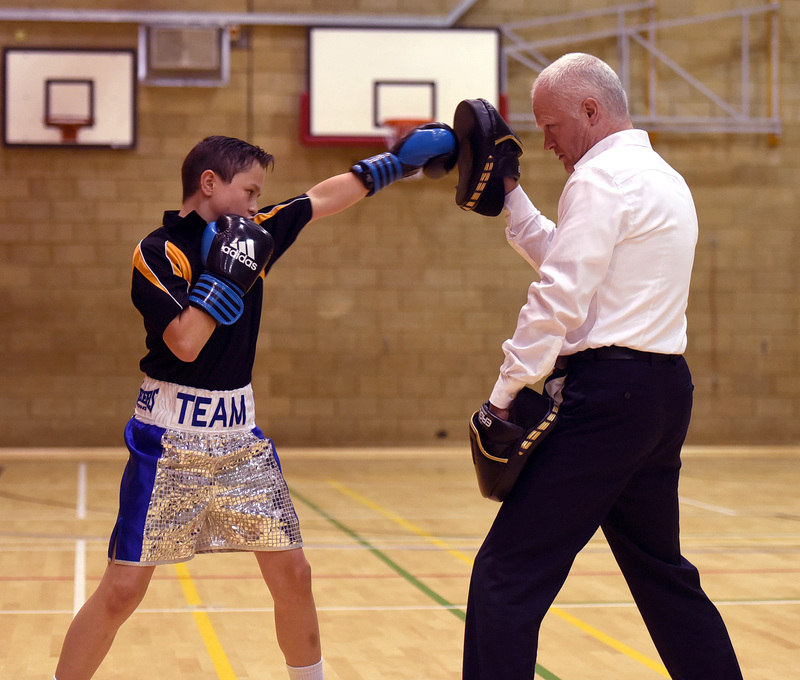 I remain fully supportive of England Boxing and the Chairman and Board of Directors and the work that is being done to modernise the National Governing Body (NGB) and support grassroots clubs in England. Caspar Hobbs, Chairman of England Boxing, added: “Boxing in England has made significant progress under Paul’s leadership and, on behalf of the Board of England Boxing, I would like to thank him for the contribution he has made to the NGB and the development of the sport in his time as CEO. The post of CEO will be advertised in December 2016 with interviews expected to be held in January 2017.